You can find pieces of a person’s soul in their story. Have you ever noticed how smelling a certain smell can sweep you head over heels down memory lane? How the smell of chalk dust can have you sitting back in school? How the smell of your favourite dinner as a kid can have you feeling like a child in your mother’s house again? It might be nice to feel like a kid again, but not so much fun to be back in school. That’s the thing with nasal memory. It takes you back to both good places and bad places without discrimination. I had this work for me both ways recently, but I don’t think I want either back again. Today it is exactly 15 years since I went to school for the very first time. I can always place this date very exactly because I started school on my grandmother’s 80th birthday. She would have been 95 today, but she is dead just over four years now. So this date, the 13th of January, isn’t really important to me because I went to school, or because of my grandmother’s birthday, for I didn’t actually have much contact or a connection with her. It is important to me because it marks the anniversary of me finding out I was different. First of all, I’d like to sincerely thank all of those of you who liked or commented on my previous post. Maybe I always appear chirpy and positive, but I am actually extremely insecure about my own writing. Many days I believe that I cannot write one word of sense. Many days I believe that I will never become a writer. So, thank you for the positive feedback. You’re helping to keep my dream alive. This means incredibly much to me, so here’s a picture of a cat to say thank you. 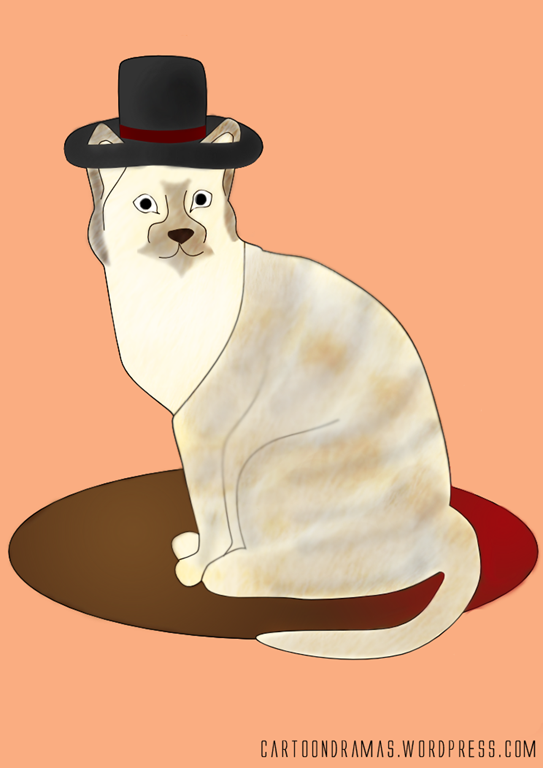 A cat wearing a top hat. And it is indeed sitting on a mat. It took me hours, because I’m so useless at Photoshop. Let me work in GIMP and I’ll have it done in a jiffy, but, oh my, Photoshop is hard to learn. Now that that’s out of the way, here is this week’s cartoon! 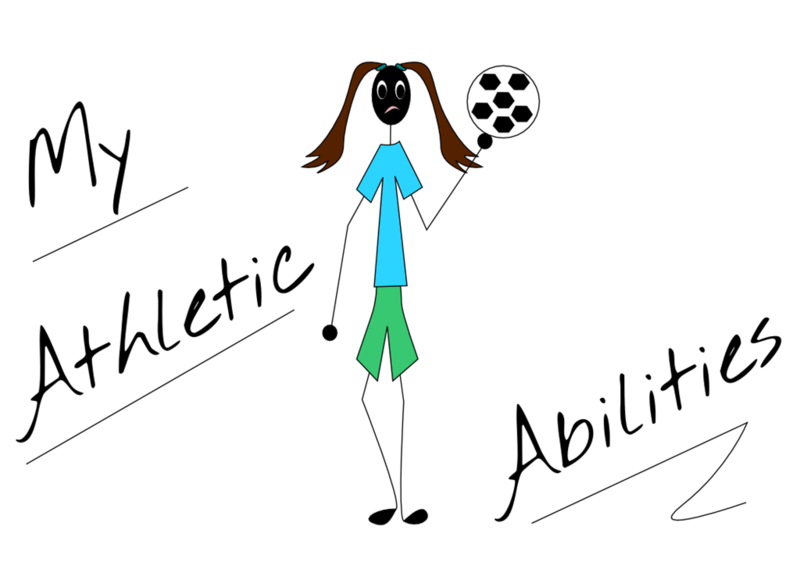 I have absolutely no athletic talent. I am completely useless at anything physical. The only kind of sport that I was vaguely good at school was the long distances running, and even that was not because I was good at it. I was just too stubborn to give in when I was tired and everybody else was super bad at it. Do not even ask me to run a block these days. That is what you get for working in the library all day. Anyway, this is what happened the first time that I had athletics trials in school, when I had just started school. We had to run the hundred metres and sit down beyond the finish line when we got there. 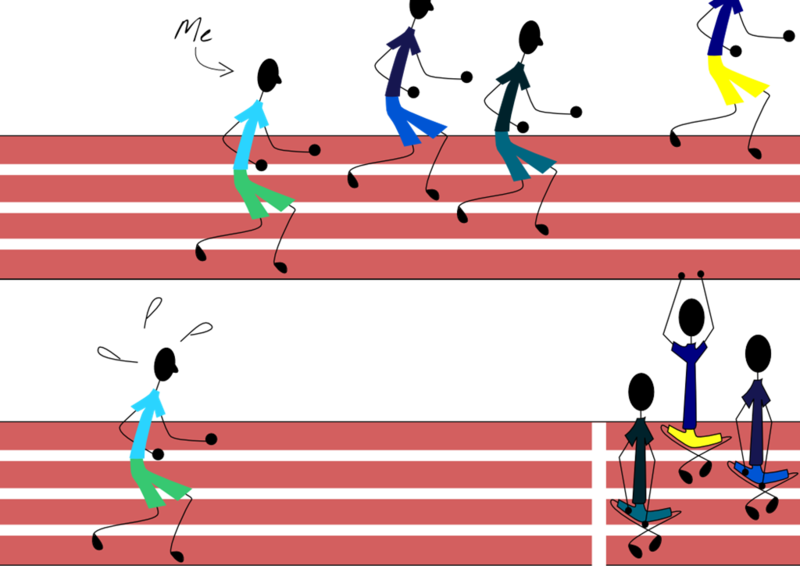 I proved to be so slow that my whole group were already seated when I was still approaching the finishing line. That I had to run in the under 7 years group (the youngest possible) and I was only 6 and 2 months at that stage probably did not help, now that I think of it, because some of the other people were already 7, or almost 7. And I had to go through this every year, because the school held trials every year, probably hoping that some late-blooming talent would reveal itself. After all, you’re only worth something to the school if you can bring in prizes. If not, just go keep yourself busy somewhere. I had to try everything: javelin – I nearly poked someone’s eye out; high-jump – I landed on the beam, ouch; long-jump – I got my shorts full of sand from skidding on my bum, but that was all; shot put – I nearly broke a toe. 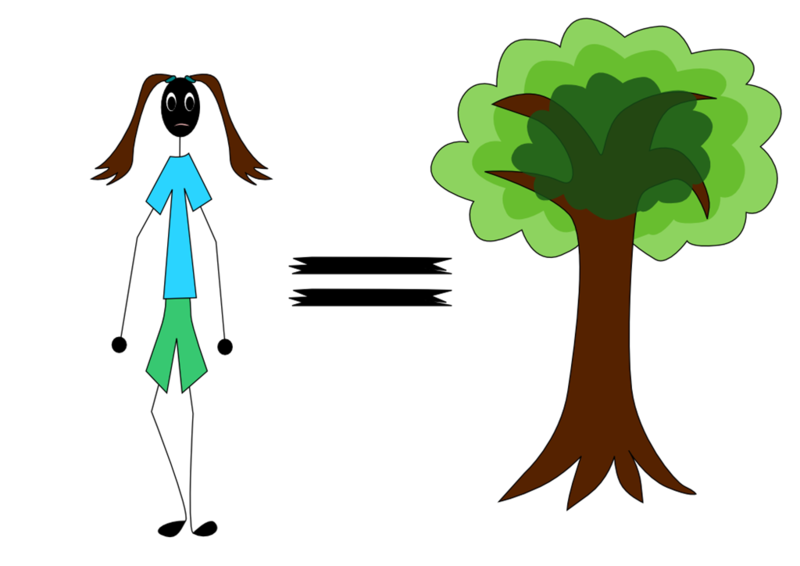 In the end, I concluded that I had the athletic ability of a tree. 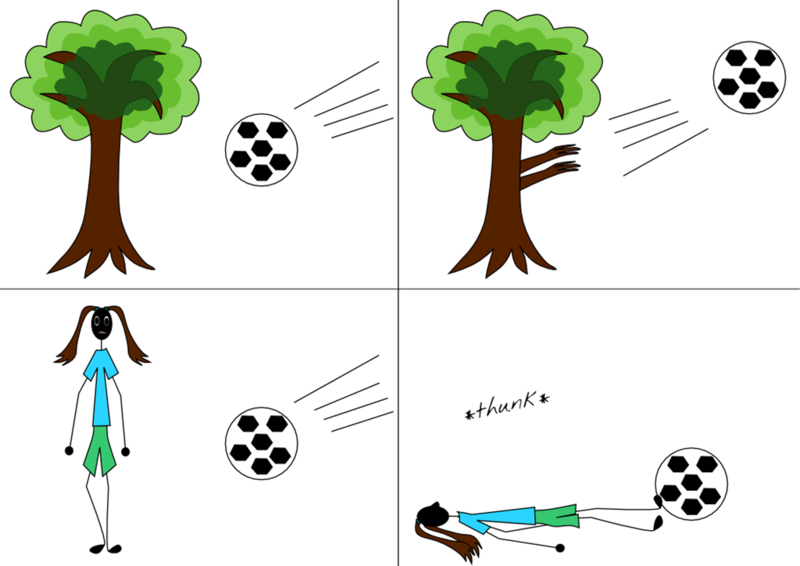 Actually, most trees would have done better at soccer than I did. (That’s football to all you weird people.) In my final year of high school, they constantly made us play soccer for Physical Exercise. 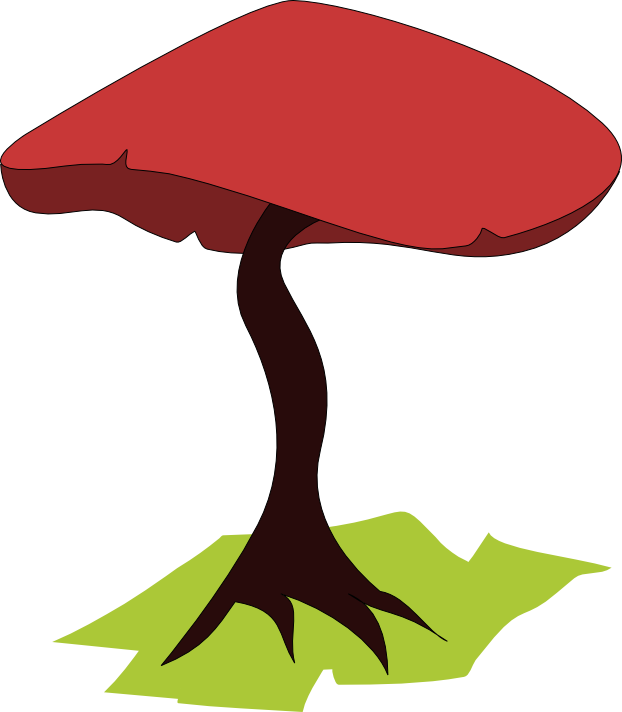 (Most) trees do not fall over if they get hit by a soccer ball. Elana, however, proved that she does fall over when hit with a soccer ball. This is no great effort for me, as I have the ability to fall over my own feet while standing still. 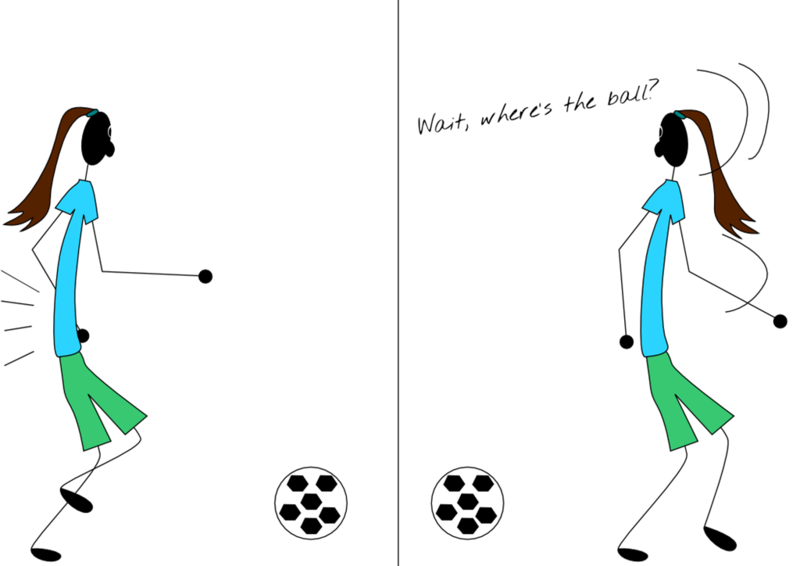 This was not my only fail at soccer, however. 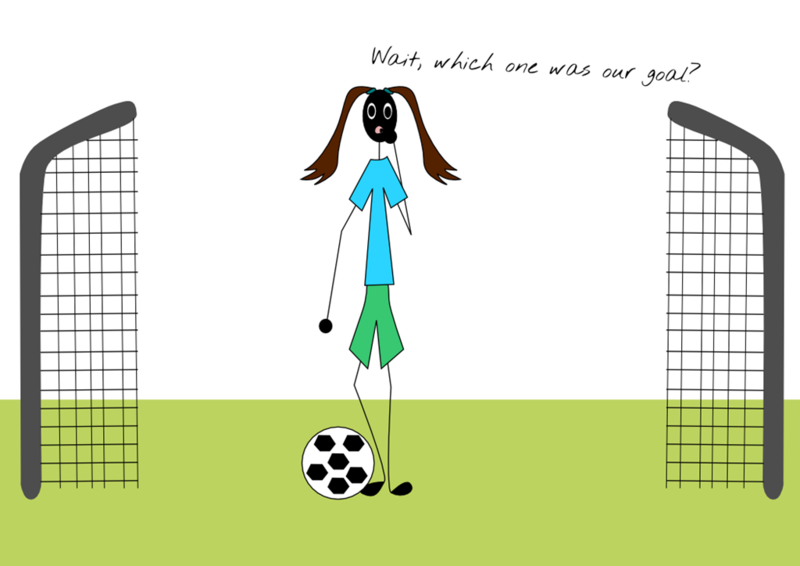 If I ever got the ball and managed to dribble it, I quite often forgot which one was my team’s goal. But seeing that our goals were often represented by two schoolbags and a tin can, I consider it understandable that I got confused. I also sometimes forgot which people were in my team and then I passed the ball to the wrong people. Oh dear, sorry. I also quite often ran up to the ball, meaning to kick it and then completely missing it, running right past it and kicking empty air. Clearly, I have no aim. Yes, I tried kicking the ball, actually aiming straight this time, and ended tripping over it. Ouch. It was my class’s entertainment for the day. The girl who could trip over a soccer ball. It’s like the new version of The Girl Who Kicked the Hornet’s Nest. Now it is rather funny, but it really wasn’t funny when it happened. Ah well, that’s what school is for, isn’t it? Making embarrassing memories that you can laugh about in a few years’ time. And… that’s my story for today. Tomorrow I’m finally going to go see The Hunger Games. I know, I’m the last person in the world on the bandwagon. Anyway, when I checked before release to see when it was coming out, I saw that it was rated 16 for violence. And I was thinking that simply meant that my 15-year-old-face and I were going to have trouble at the ticket office again. As usual. They always give me trouble. Why would I ask for an adult ticket if I was a teenager? So that I could pay more? Not likely. One of these days, if they doubt my age again, I should just toss my driver’s license on the counter and say “Read my birthdate. Read it!” Um… what I meant to say was that I see the rating has now been dropped to only 13V. Hopefully, they won’t give me trouble now, but then again, I’d believe anything. I do not know anyone who was affected by the 9/11 terrorist attacks personally. I am not even American. But this does not mean I cannot cry about what happened that day. I’m sorry, but there is nothing funny about this post. If you were expecting humour, or wit, or a degrading of those who planned and executed the attack, I’m afraid you will be disappointed. What ever my tagline says, I can be serious and melancholic as well. I was 9 years old and in Grade 4. It was afternoon here already and I was home from school, unaware of what Fate was planned for that day. I almost think my mother and I were in the kitchen, preparing food, when my dad frantically called from work and told us to put the TV on. He had seen what had happened on the internet. I think it was about 3 o’ clock in the afternoon and this was in the days before we had cell phones or internet at home. We switched the TV on and we were just in time to see the plane crash into one of the Twin Towers. This was the news, replaying the event and interrupting the daily cartoons. 9/11 was no day to watch cartoons. We were nailed in front of the TV, watching that same footage replay again and again. Then about an hour or two later, Dad came home, and we heard all the details he had already read. I could not understand. I could not understand how someone could purposefully crash a plane and knowingly cause so many people to die. “How could they not care about all those innocent people?” I asked myself again and again. It took me years, but today I think I understand. I remember how the tragedy was all over the papers next day, and in school and on the news. Yes, again and again the news. I remember how I got chills every time we heard that they had found another person alive under the rubble, every time we heard of another incredible survival story, every time we heard of an individual’s tragic decease. I remember wanting to cry every time I saw family members cry at Ground Zero, family members holding bouquets and photographs. I also wanted to cry every time I saw someone’s grief drive them to fury, every time I saw someone shout exhortations at those guilty for this attack. “This is not the way it should be,” I remember thinking. Tonight I watched the memorial service on the television, and again I wanted to cry with those affected by the attack. Everywhere the message “Never forget” is plastered. I wish I could forget. I wish I did not remember everything so vividly. But I cannot. And everyone who can remember owes those who cannot and those who died this: do not forget. This is about more than you. This is not about whether you want to hide from the pain, but it is about the well-being of the world. We must not forget, because we must help the world remember so that this will never happen again. As long as we can remember the mistakes from the past, we can try to prevent them happening again in the future. And this may never happen again. That is all. I don’t have anything heroic to say about freedom and rebirth. All I can do is offer up a tribute to 9/11. To the victims, the survivors and the perpetrators – God Bless. 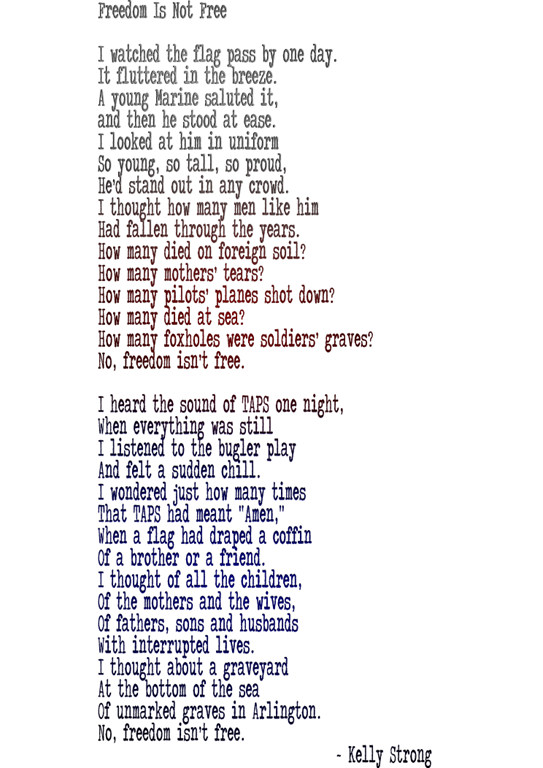 All I have is this poem by Kelly Strong, called “Freedom Is Not Free”, which I decorated in the American colours. It’s a decade later. All we have is memories. And a responsibility. That is all. I just wanted to put that out there.